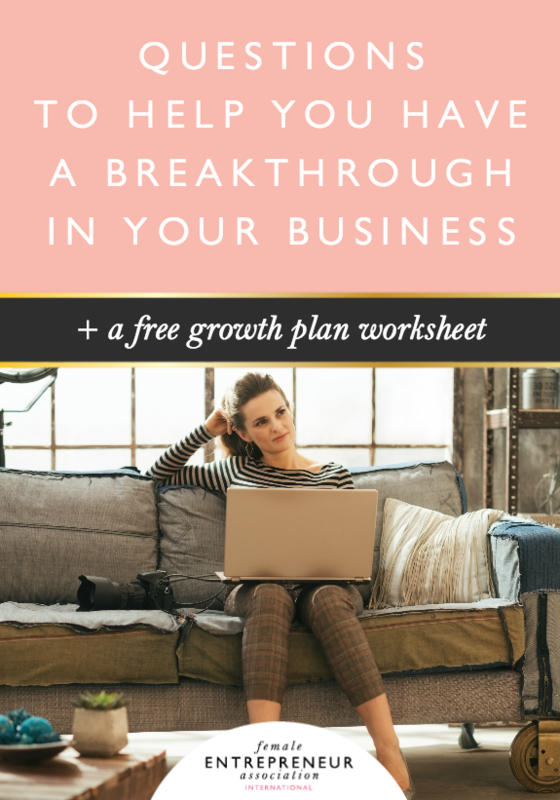 Earlier on this year my sister, Sam, had a massive breakthrough with her business growth. She runs a wedding stationary business and at the beginning of the year she was feeling frustrated, because she wasn’t getting the number of clients she wanted and she felt like 2015 had been a failure. 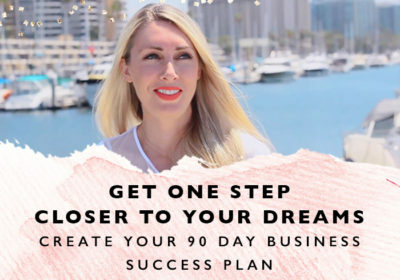 So she decided to do something about it and as a result of the action she took, she got more traffic, leads and sales in one month than she got in the entire previous year!! Something similar happened to me last year – I had more people join the Members’ Club in one week, than I had join over the previous year. It was a massive breakthrough for me. >> One. Get clear on what you want. >> Two. Make a plan. Success is not an accident you have to make it happen on purpose. That being said, you have to put the right things in your plan and take the right action in order to get the results you want. In order to do that you need to go on a growth exploration and figure out what core marketing strategy is going to enable you to grow. Keep it simple. To Be Entered to Win: Leave a comment below and share what helps you when you’re feeling out of the flow. We’d love to know! See you over in the Facebook group for the Mission for March Challenge!